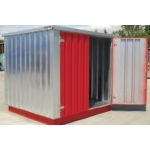 Kiosks and housings available from Morclean are designed for use as either plant or chemical secure storage units depending on your needs. 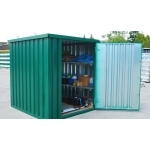 The housings are ideal for the storage of vehicle wash equipment including plant machinery and detergents, polishes, and other items or tools which would need secure storage overnight. 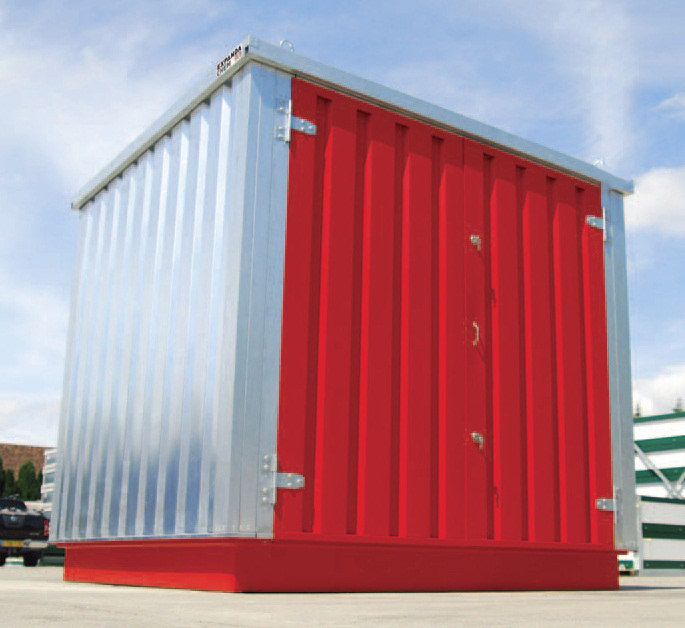 You can find more information about our kiosks and housing below.